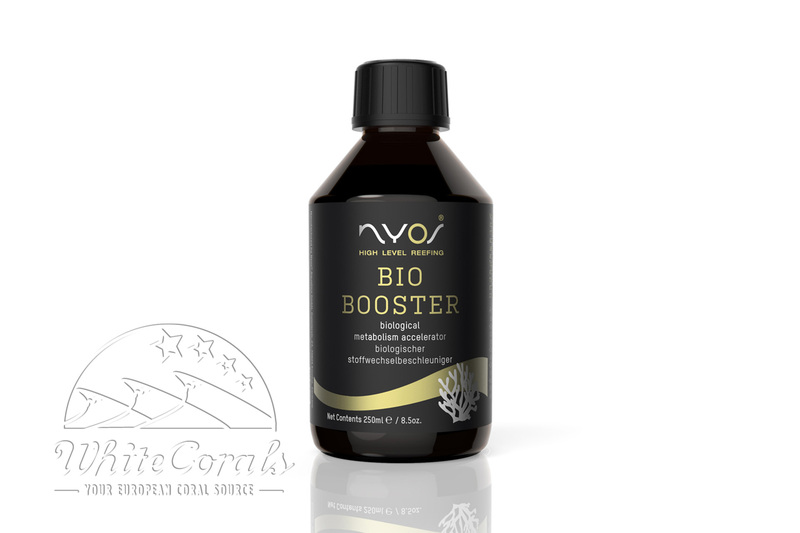 Nyos® BIO BOOSTER biologically reduces nitrite, nitrate and phosphate. 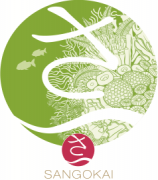 In addition, your corals can use the resulting biomass as particulate nutrition. 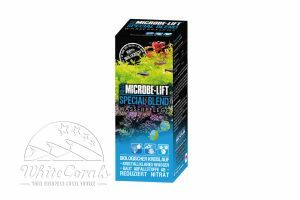 Together with the vitamins and amino acids contained therein, this leads to strong growth and natural coral colours. 2-6ml per 1000l per day. Reduce dosage in the event of bacteria films on glass panes or decorations. Ingredients: Water, calcium chloride, magnesium sulfate, D-ribose, D-glucose, acetic acid, potassium chloride, potassium acetate, ethylene acetate, iron nitrate, sodium acetate, ethanol, guanine, thiamine, folic acid, riboflavin, phenol, peptone, taurine, sodium dihydrogen phosphate, calciferol, glycine, L-alanine, L-arginine, L-cystein, L-lysine, L-threonine, L-tyrosine, ATP, further amino acids, vitamins, trace elements, preserving agents.